Australia Post provides postal services across Australia and its overseas territories. The organization employs over 21,000 people nationwide. In the last number of years, Australia Post has broadened its product and service range and invested in major technology-based infrastructure programs. Today, its business operates in three core areas: letters and associated services, retail merchandise and agency services, and parcels and logistics. PulseLearning has worked with Australia Post since 2010. We have provided Australia Post with a range of services including the creation of eLearning, Blended Learning, and Professional services programs. Together we have developed multiple eLearning courses covering the learning areas of Employee Induction, Enterprise Induction, Sales Process Training, Dimension Weight Scale Training, Information Security, and Passports Training. 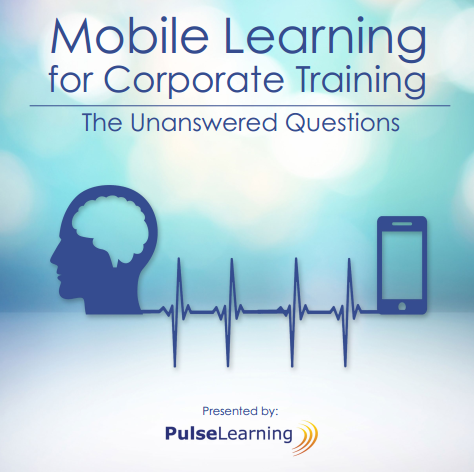 PulseLearning also provided additional professional services on-site resources to assist Australia Post in the development and deployment of training materials. “PulseLearning worked above and beyond to support us with a new project. Myself and the SMEs were highly impressed at the effort that went into understanding the passports process and ensuring the highest quality outcome.” – Claire Mantle, Australia Post. “Above and beyond satisfied. Tim, Nick and Shane got to know the transaction as well as the internal stakeholders and in cases BETTER than them and this was immeasurably helpful in developing the solution. The PulseLearning team remained fresh and focussed. I can honestly say I have not experienced that level of partnership from an Australian Post vendor in the 10 years I have worked here.” – Shirley Coonerty, Australia Post.